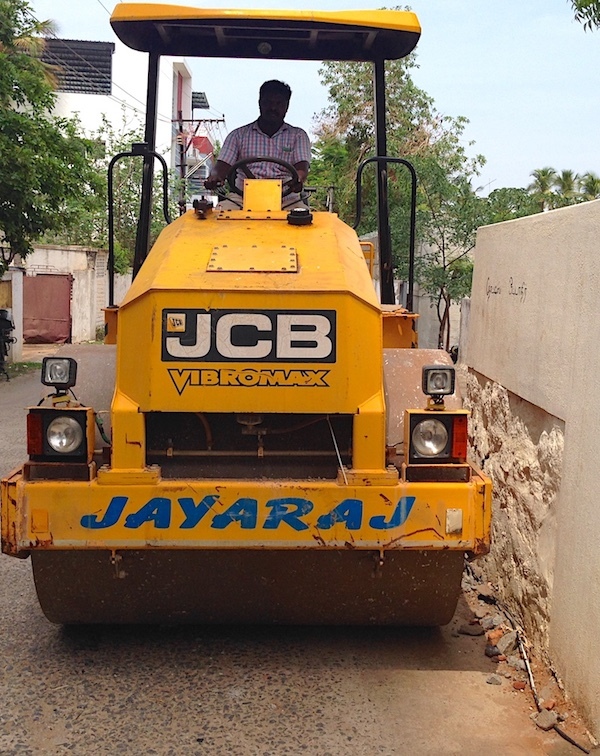 Need a Machine rental for a few weeks or more- No problem, just rent one from Jayaraj. At Jayaraj , we understand that not everyone needs to own a Machine. Many a time, customers need a vehicle for a job that lasts for a few days to a few weeks. For those situations, renting makes the most sense. We have a fleet of machines to rent out for such needs. The following machines are available for rentals. The minmum rental duration is 15 days. If additional time is needed, then a separate request has to be made to Jayaraj. A rental deposit equaling 50% of the cost of rental is payable before the machine is taken on rental. The site location where the machine will be used needs to be approved by Jayaraj. The reservation is done on a first-come first-served basis. Jayaraj reserves the right to decline the rental service for various reasons.